It’s really important to take some time to take a break and relax during the hustle and bustle of shopping for gifts and decorating for the holidays. 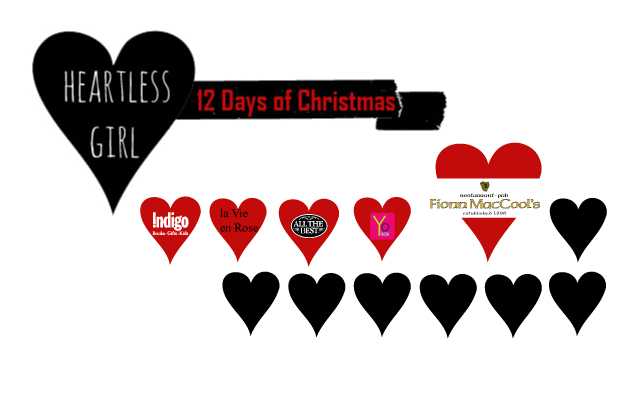 That’s why today’s Christmas Cheer prize is a $50 gift card to Fionn MacCool’s Pub. I tried out their summer menu earlier this year and loved their Irish nachos. 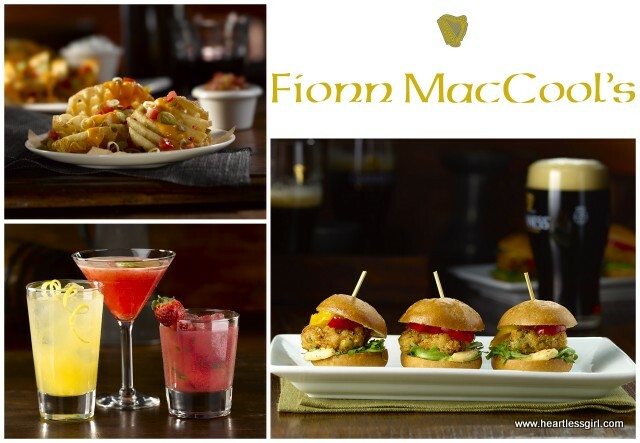 Featuring delicious, made-in-house menu items, cold pints, premium whiskies and handcrafted cocktails along with live entertainment and a late night party program Fionn MacCool’s is the place to get your party on. Fionn MacCool’s has five locations in Toronto and numerous in the GTA. For more information visit www.facebook.com/primeirishpubs. To check out their menu, click here.